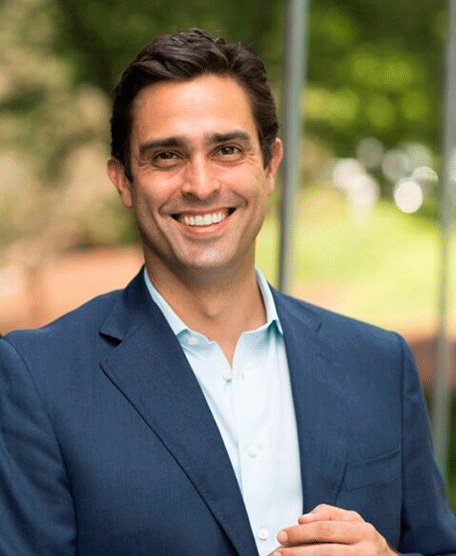 We’re proud that LendingPoint’s Chief Strategy Officer Juan Tavares has been named by The Atlanta Business Chronicle as one of its 40 Under 40 honorees for professional and community accomplishments in the Atlanta Metro area. Whether you’re meeting in a boardroom or organizing a local charity benefit, always ask yourself: what am I bringing to the table that is unique? What contributions am I making? Always remember that the business you operate is only as rich as the community in which it resides. As such, you have to contribute to both your business and to your community to truly find meaningful success. 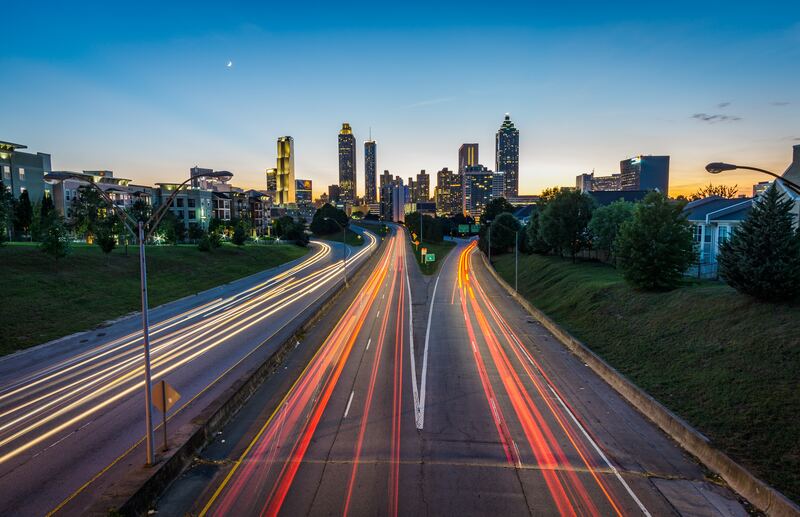 Juan’s full interview is available at the Atlanta Business Chronicle site. If you’d like to join Juan and his 39 co-honorees, there are still a few tickets available for the November 8, 2017 induction.